Select from hand-picked unique art pieces, printed in our own store and framed by our experts. Visit our shop on Unley Rd to discover a world of both unframed and superbly framed artwork. 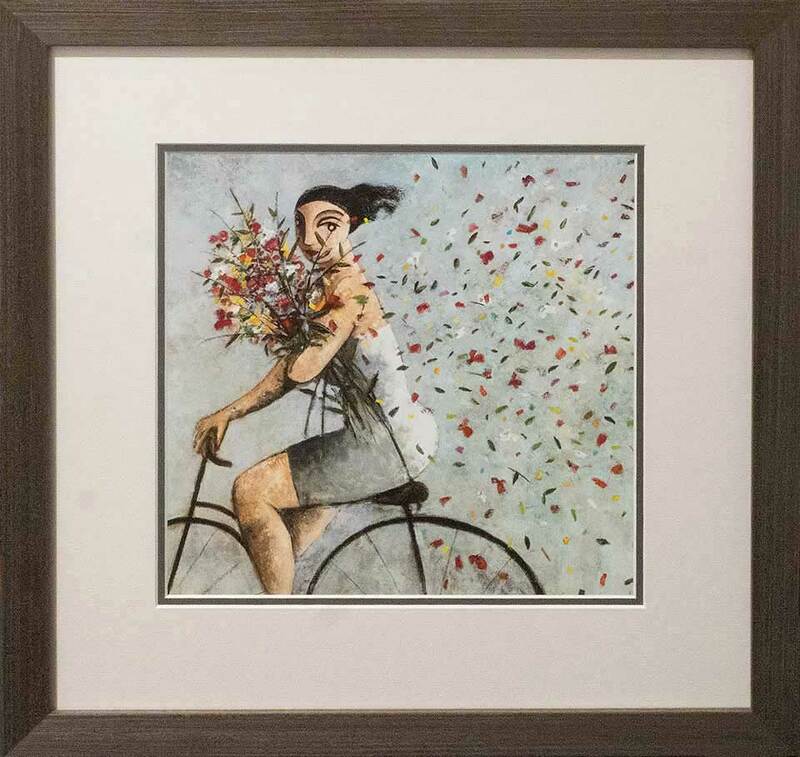 In our collection, you will find limited edition prints from Jan Neil, Robert Zunic, Nick Fedaeff, Bay the Artist, David Bromley, Slim Aarons and many other local, interstate and international artists. In choosing print-on-demand (POD), you open up a world of possibilities. This method of selecting artwork allows for reproduction as either a print on paper or as a print on canvas, with the additional benefit of being able to size the piece to fit your requirements. The choice of medium, either paper or canvas, is generally dependant on two things. The first is your personal preference concerning which of the two looks you prefer. The second consideration is a more practical one. If you would like a very large print, then a print on canvas, with its lightweight construction, is the way to go. Once you select your art image, we print it on our in-house Epson wide-format printer, which produces a high-quality giclee print. You can also choose a frame during this visit so that your next visit will simply be to collect the finished item. If you’d like some help with finding the perfect piece for your home or office, you can arrange a time for one of our consultants to come and view the space so as to get a feel for the décor and style. This will give us a better understanding of what will not only fit the space, but will truly bring the space to life. We do recommend that you visit our store first to see what’s available and to get an idea of what you like. It’s the art that we have in our homes that really allows us to express our personality and put our own stamp of individuality on display. Whether your art preferences lean towards contemporary or traditional, we have it all at Art & Frame. Come in today to explore one of the largest ranges of fine art prints in Adelaide.